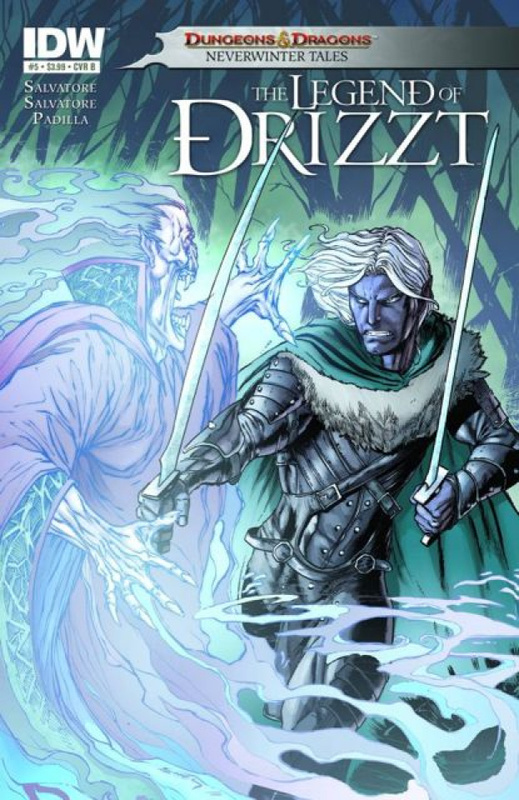 The first original comic starring DRIZZT DO'URDEN concludes! R.A. Salvatore maps out the future of his most famous creation from the popular FORGOTTEN REALMS setting with his son, Geno. Events come to a head, as DRIZZT faces a difficult decision in this stunning finale! Part of IDW's photo-cover month!